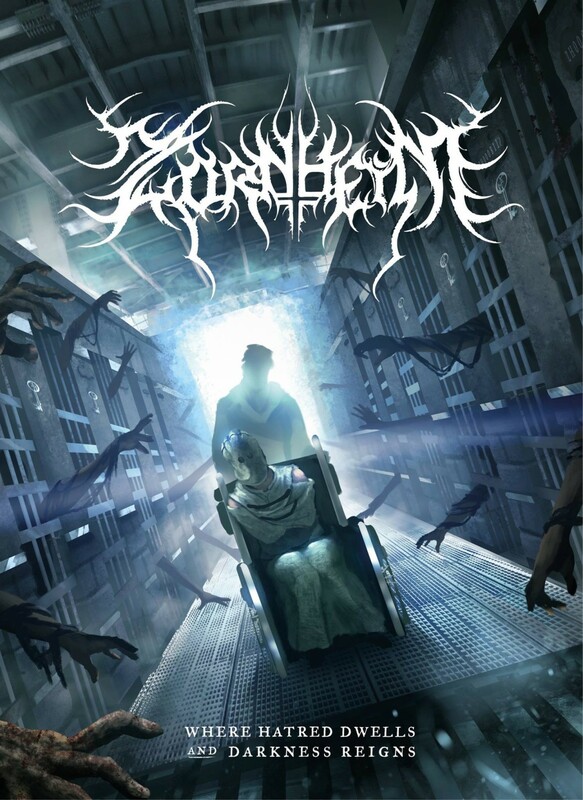 Swedish symphonic extreme metal masters Zornheym have finished their monumental debut album and are ready to unleash it upon the world! 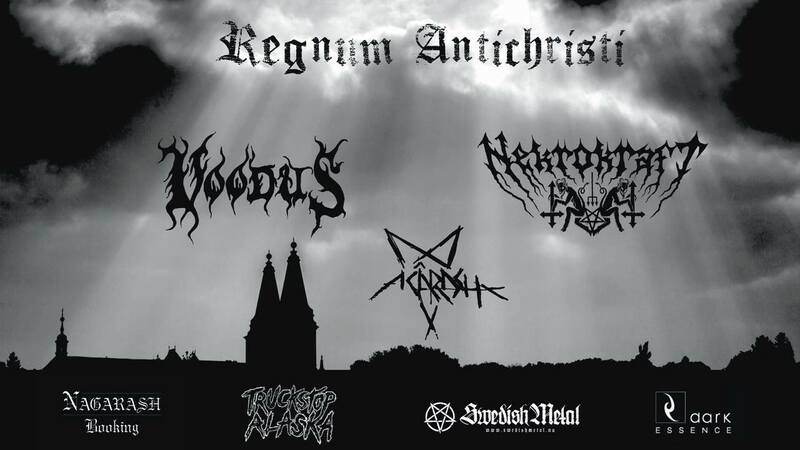 On the 15th of September, via Non Serviam Records (Season of Mist), they will invite you to step onto the grounds of Zornheym; Asylum for the Criminally Insane, and experience “Where Hatred Dwells and Darkness Reigns”. Together with Dies Iona Ensembly and Zornheym’s own bombastic “Chorus Tenebris” choir, they have created the perfect soundtrack to your submission into the Asylum’s care. With magnificent visual artistry in the form of cover art by Pedro Sena – Lordigan and a concept expanding graphic novel illustrated by Art by Bring; with every chapter telling more of the gruesome tales behind each song. “This is the first chapter in the history of Zornheym and we are so very proud of the outcome. The performance of everyone involved has been amazing. To use so many real instruments from day one feels like such an accomplishment. This is just the beginning!” states Zornheym’s guitarist, Zorn. “It was a great pleasure to take part in the journey of the creation of this record. To have Zornheym here in the studio with the ambition to make an album that is so much more than an ordinary metal album made me very excited to produce this recording from day one. Now looking at the final result, the power of Zornheym‘s music can’t be denied really.” states Wing Studios’ sound wizard Sverker Widgren. Mark your calendars, on the 15th of September the gates to the asylum open!